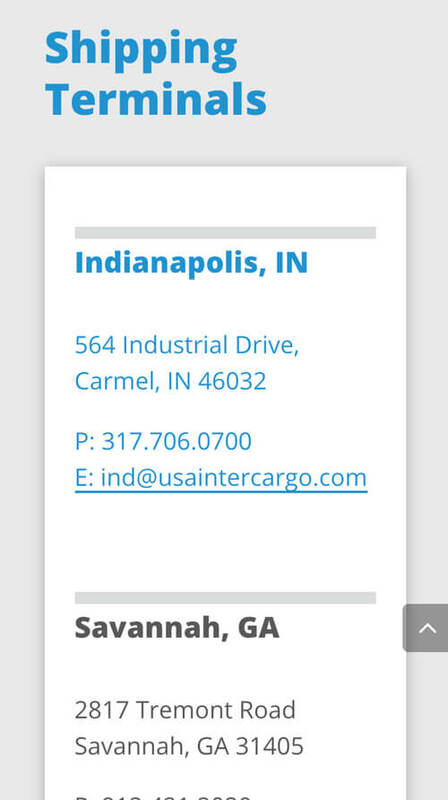 USA InterCargo is an international logistics company that focuses on containerized auto and machinery shipping. 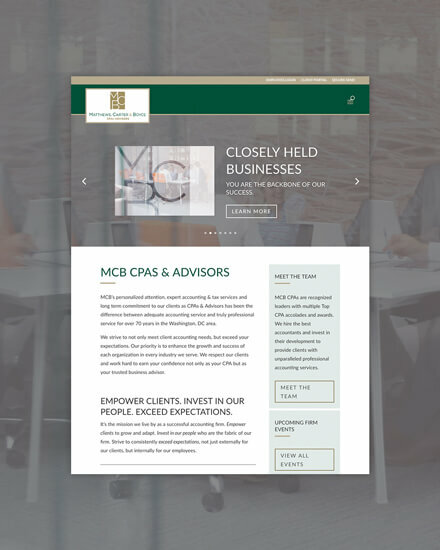 We worked with their management to create a simplified and streamlined user experience that is user-friendly for their wide range of customers across the globe. 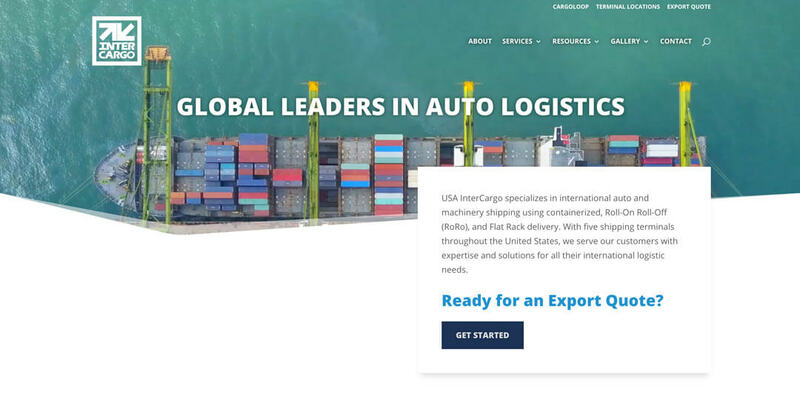 The new USA InterCargo website was designed to be conversion-driven, especially in their vast international market. 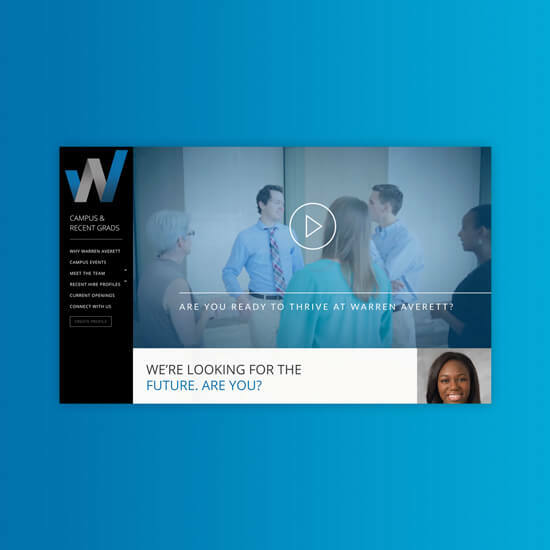 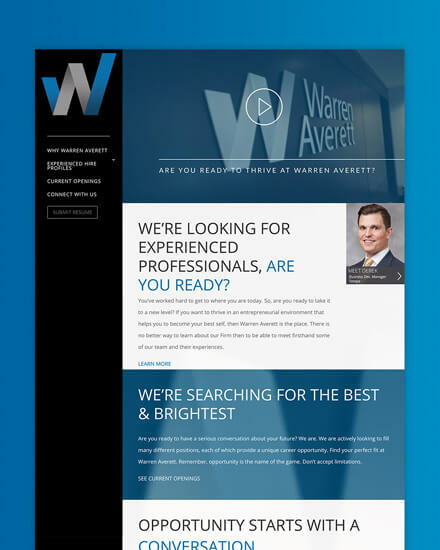 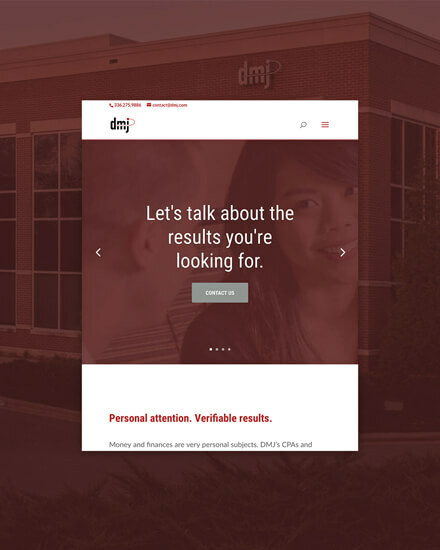 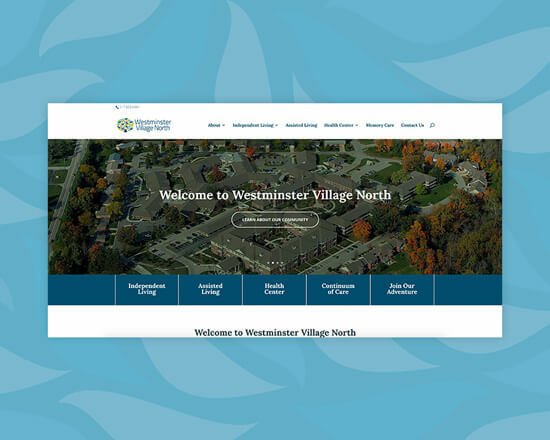 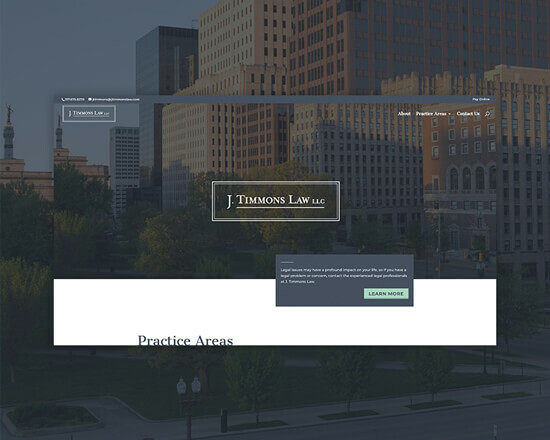 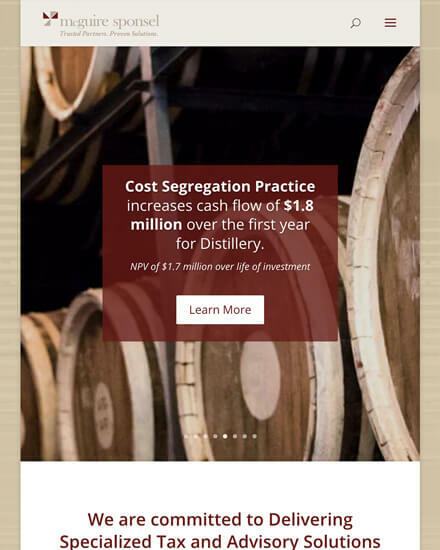 With many of their customers speaking English as a second or third language, the website experienced needed to be streamlined to eliminate confusion. 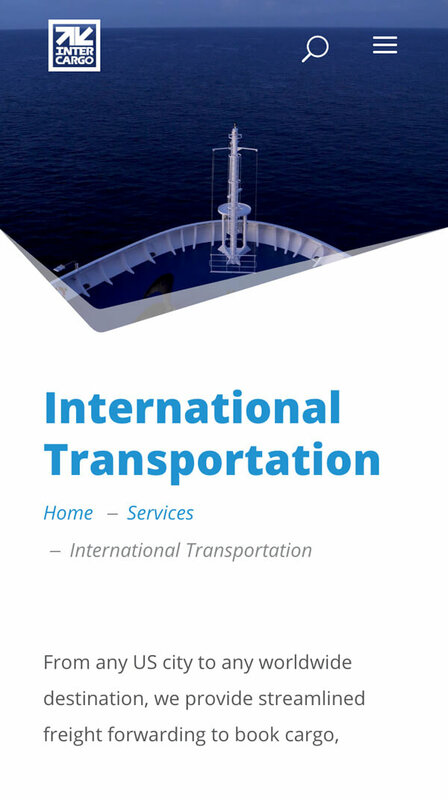 Many of USA InterCargo’s prospects come to the website to request a quote. 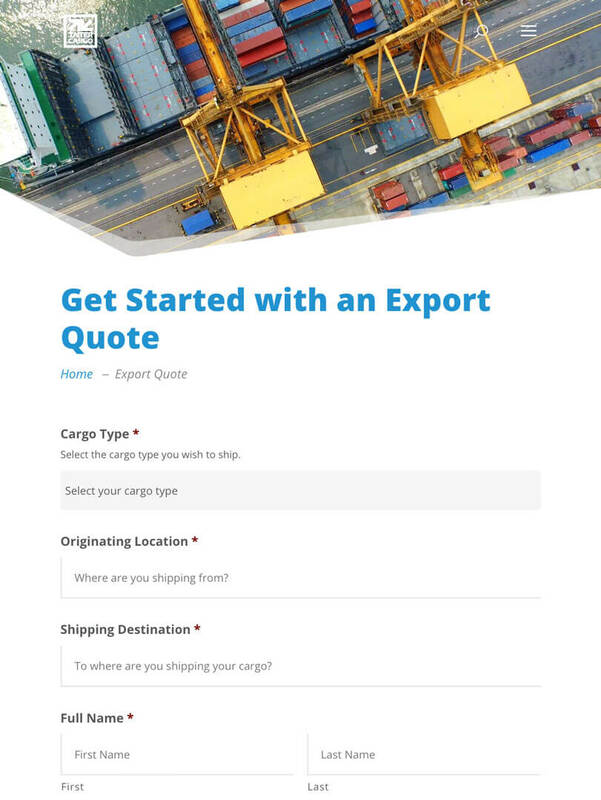 The website needed to have easy access for receiving an export quote, as well as tracking an existing cargo shipment. 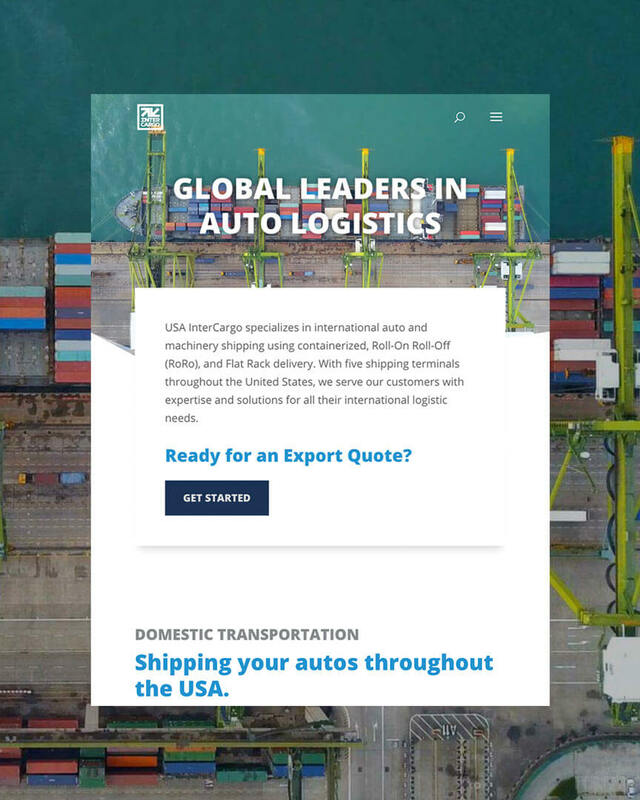 The website’s secondary navigation allows customers to quickly request an export quote or go straight to CargoLoop where they can track their current shipments.